In a bowl, mix the cabbage, carrots, apple, parsley and chives. In a smaller bowl, whisk together the oil, Irish whiskey, cider vinegar, mustard, black pepper, and sugar (adding more of any of the above to taste). Pour the vinaigrette over the dry ingredients and toss until evenly coated. The North Texas Irish Festival brings together a wide variety of exhibitors, workshops and demonstrations. 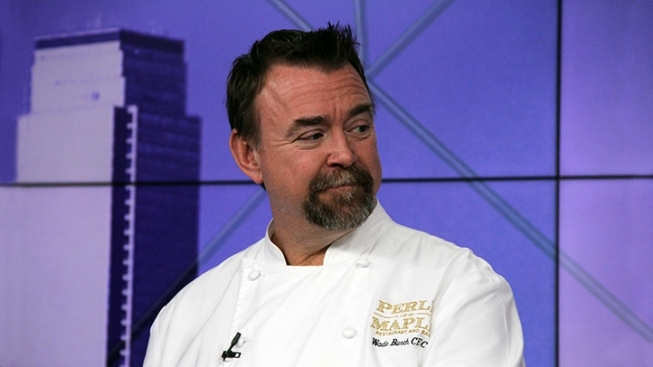 Experience, pick up a few culinary tricks for modern Irish cuisine and sample it at The North Texas Irish Festival’s Chef Stage, where chefs, including Chef Wade Burch from Perle on Maple, will spill some of their best Celtic culinary secrets.This cultural celebration in DFW is named one of the largest Irish Festivals in the U.S. Don’t miss out! For more information or to purchase tickets, visit www.NTIF.org.